European Digital Rights (EDRi) is a not-for-profit association of 31 digital rights organisations from across Europe. EDRi is a Europe-wide association of NGOs specialising in the protection of digital rights. Our objectives are to promote, protect and uphold civil rights in the field of information and communication technology, such the rights to privacy, data protection and to freedom of expression. We are looking for a Community Manager who will contribute to one of the organisation’s main goals which is to strengthen organisations defending digital civil rights in Europe and improving the cooperation between them. You will be able to develop an activity which is not only new for EDRi’s network but also completely unchartered territory across Europe. You will get the opportunity to help build capacity of a movement, support EDRi’s members and observers become sustainable and to professionalise, in order to amplify their voice and impact. 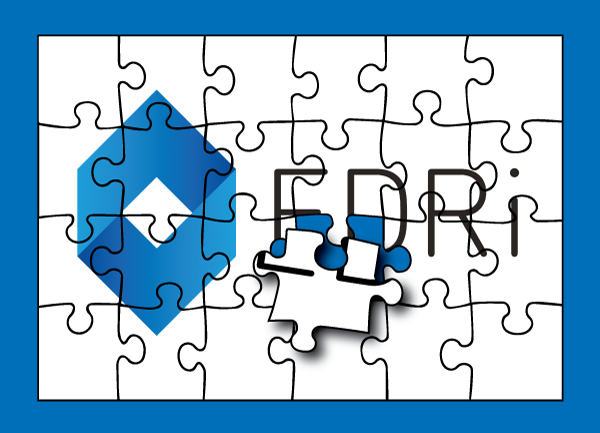 Identify potential candidates for EDRi membership and observership. Outstanding networking skills and highly developed interpersonal skills. The role offers a challenging and diverse part-time role in a fast-growing NGO, with flexible work hours. The contract is limited to 22 months, however there is a possibility that the position is extended to full-time with a permanent contract. We offer the exciting opportunity to help defend the civil and human rights of people across Europe and beyond. Our team in Brussels is a blend of languages, cultures and professional backgrounds. A remuneration package will be offered and discussed at interview stage. Location: Flexible, including regular travels to EDRi’s members. Preferably Brussels-based or within an easy distance from Brussels, but other options are also considered for good candidates. Applications should be by email in the format of CV with a covering letter (only pdf files will be accepted) to: Michela Petruzzo, Senior Office Manager, via email: michela.petruzzo(at)edri.org – Closing date for applications is Wednesday 30 November 2016.